Treaty Triumph! 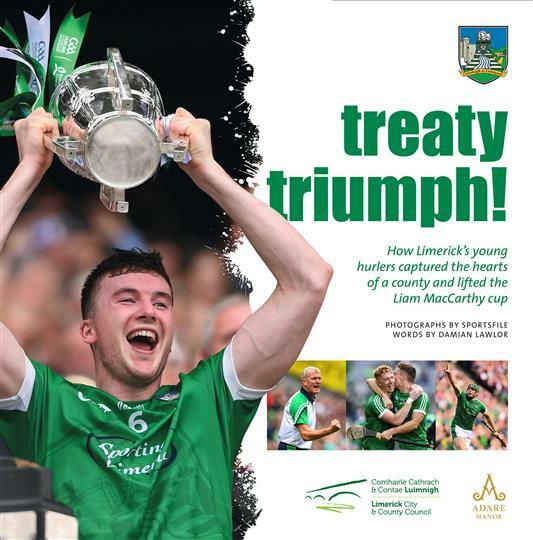 - This 168 page paper back book is a pictorial record of how Limerick’s young hurlers captured the hearts of a county and lifted the Liam MacCarthy cup. Treaty Triumph is officially endorsed by the Limerick County Board. 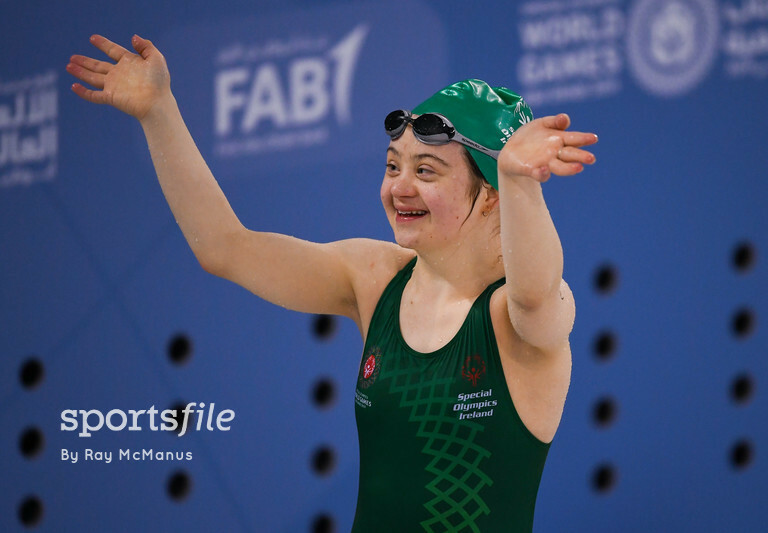 With photographs by the Sportsfile team of photographers and words by Damien Lawlor the book will be published on October 17. #TreatyTriumph Proceeds from sales will go to the Limerick players fund.